matheusm added a comment to D17323: [Panel Edit Mode] Change screen edge button hover cursor, add icons to screen edge button and panel size button, add tooltips. matheusm added a comment to D16968: [Folder View] improve label contrast against challenging backgrounds. matheusm added a comment to T10034: Attract existing FLOSS software projects to KDE and incorporate their members into our community. matheusm added a comment to D11201: Make the Window Decoration themes' Configure buttons more obvious. KDE 4 (and early KDE 5?) used to have all the buttons in the bottom. I'd say I'm a fan of how it used to be. matheusm added a comment to T6859: Falkon - VDG feedback. 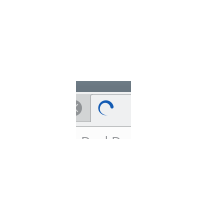 I think this loading indicator needs to be Breezified. 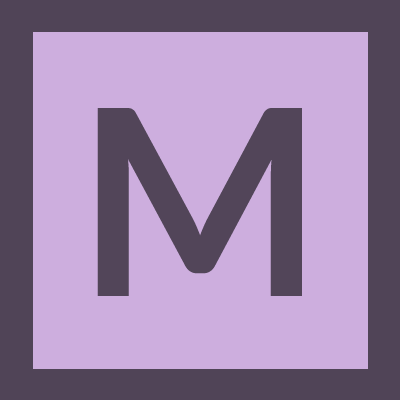 matheusm added a comment to D10494: update handle- icons for kirigami. The current icon reminds me of a phone dialer. +1 for the new icon. matheusm added a comment to D10281: Added noise blur effect. +1 for the slider instead of hardcoding a value. matheusm added a comment to D9974: Improve header and metadata display. What about removing the application name from the header, to avoid redundancy? This is a test notification, sent at Wed, Dec 27, 21:47.
matheusm added a comment to T7116: Streamlined onboarding of new contributors. matheusm added a comment to T6854: Modernizing Kontact look. I agree with @rjvbb. KMail's UI is timeless and should stay in that way. I also agree that Kontact application buttons should be moved to the bottom left as Outlook does. 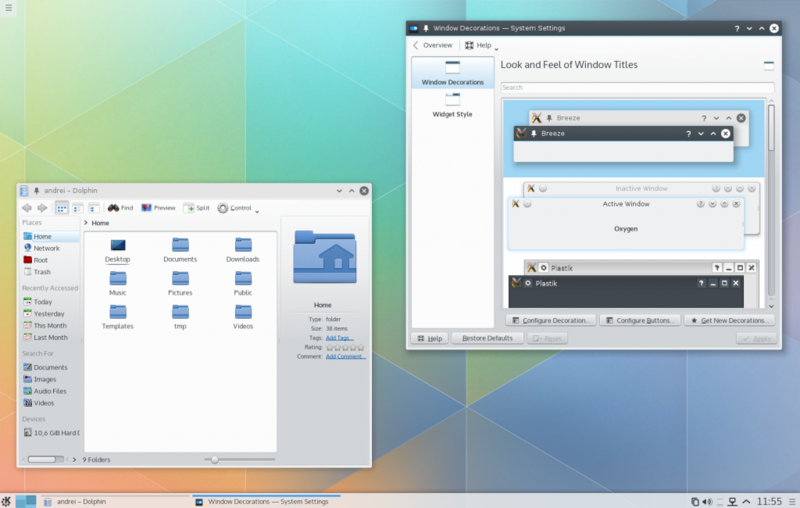 matheusm added a comment to T6350: Default applications in Kubuntu 18.04 LTS. It seems that Qt5 branch of Clementine is going to be merged to master soon, maybe it's worth keeping an eye on it.